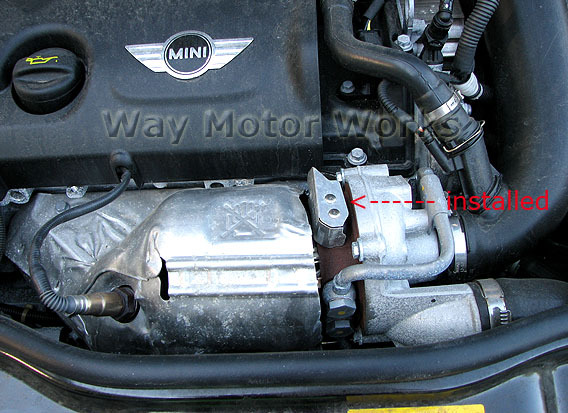 Turbo Oil Line Heat Shield for 2007-2011 R55 R56 R57 MINI Cooper S Turbo. This is a simple clip on heat shield for the oil line going to the turbo. This is used to help keep the oil a little cooler and prevent oil sludge in the line. 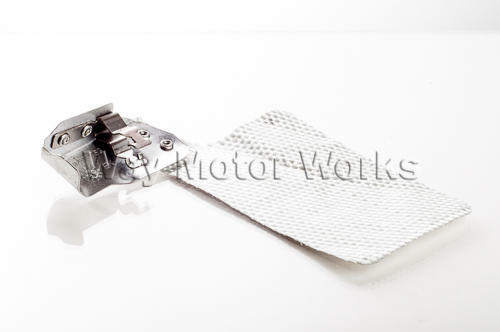 NEW, this now includes a heat wrap for the turbo oil line, seen in the detailed image.